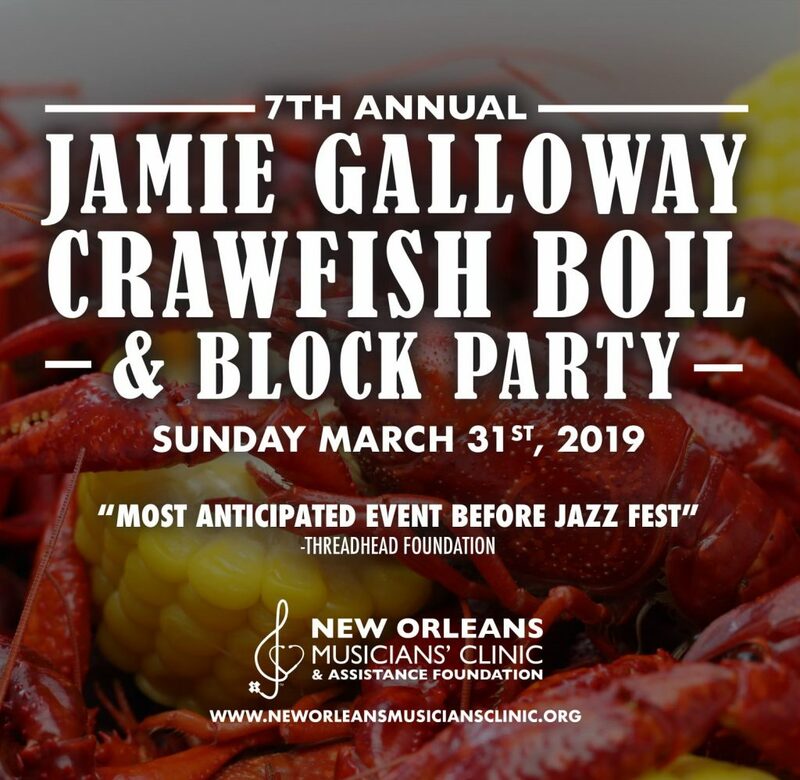 Each year, Dave Jordan hosts a crawfish boil and all-out block party fundraiser to celebrate the life of beloved musician and chef, Jamie Galloway, to benefit the New Orleans Musicians’ Clinic. The 7th annual event takes place on Sunday, March 31st! 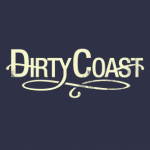 Music Lineup: Coming Soon. Event takes place rain or shine. No ticket refunds. Sorry no pets allowed. *Ticket prices increase day of event! We encourage you to buy in advance. Online ticket sales end on Saturday, March 30th @ 11:59PM central time. Tickets available now for purchase online, by mail or in person. Tickets can be purchased in New Orleans from Seither’s Seafood or Clesi’s Restaurant & Catering. James ‘Jamie’ Galloway III, a beloved Oak Street musician and chef, was 41 when he passed away in 2012. Originally from Alexandria, Galloway made his life in New Orleans providing his friends and fans with two staples of assured happiness: good food and good music. A fiber in the fabric of the local music scene for over two decades, Jamie played alongside Dave Jordan, festival music director, in the band Juice, providing harmonica, percussion and vocals. In addition to live music, the festival honors Jamie’s love of shared food via its tasty crawfish boil. As was Jamie, the New Orleans Musicians Clinic is an integral part of the city’s music culture, so it is fitting that through this event they are forever linked. 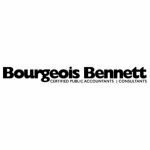 Thanks to our 2019 Jamie Galloway Crawfish Boil Sponsors!